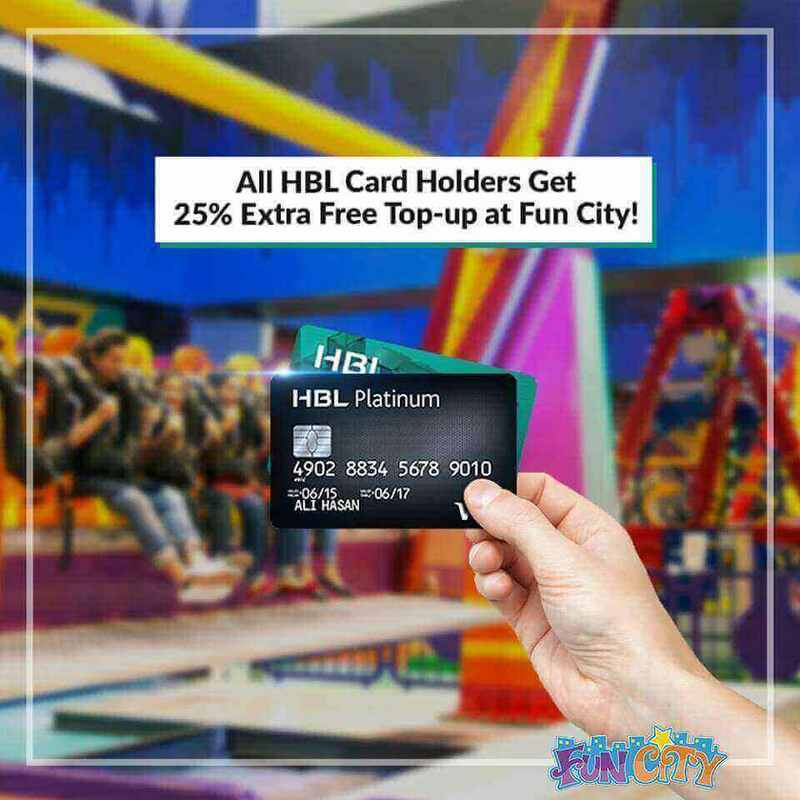 The most happening place in Islamabad, open 7 days a week! 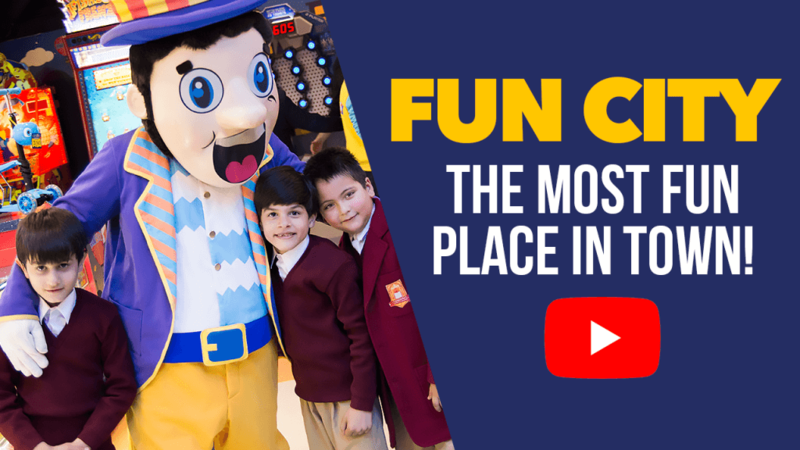 At Fun City we have over 70 attractions for our visitors to enjoy! 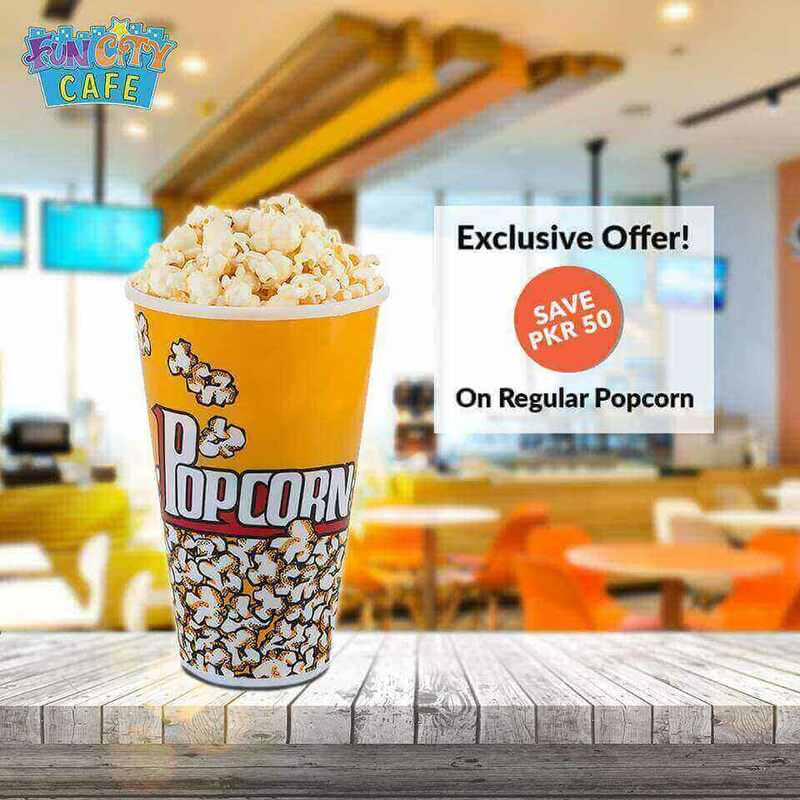 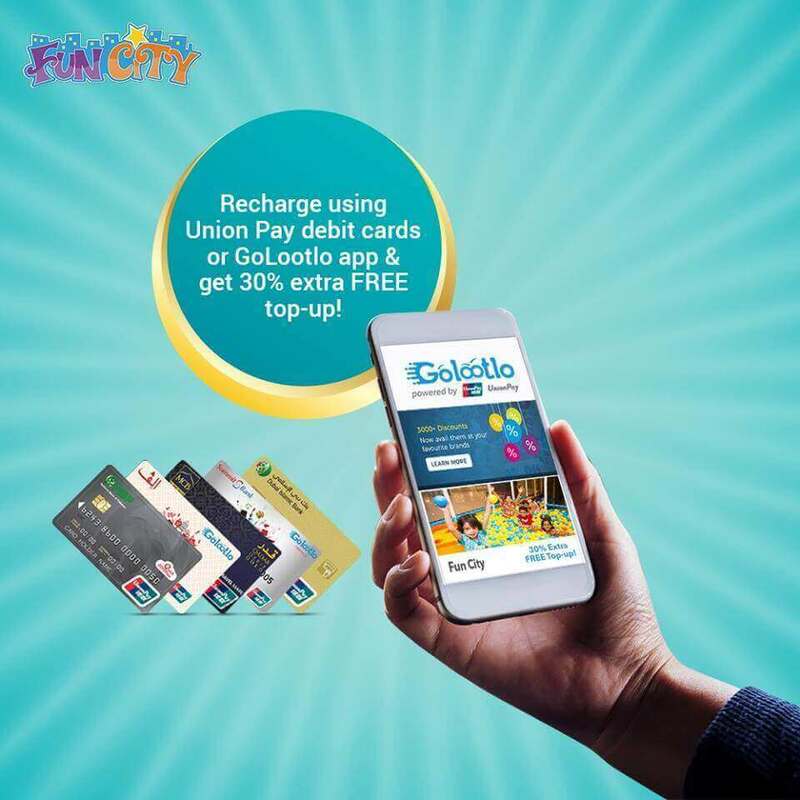 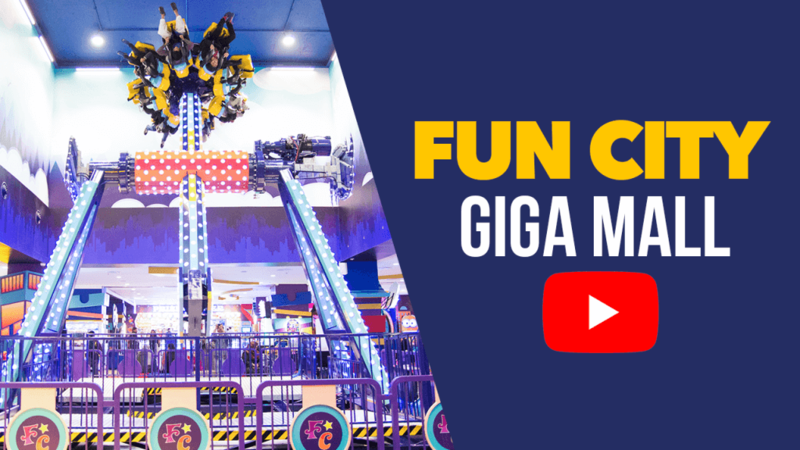 From the popular Redemption games to Kiddie Rides & a Soft Play area. 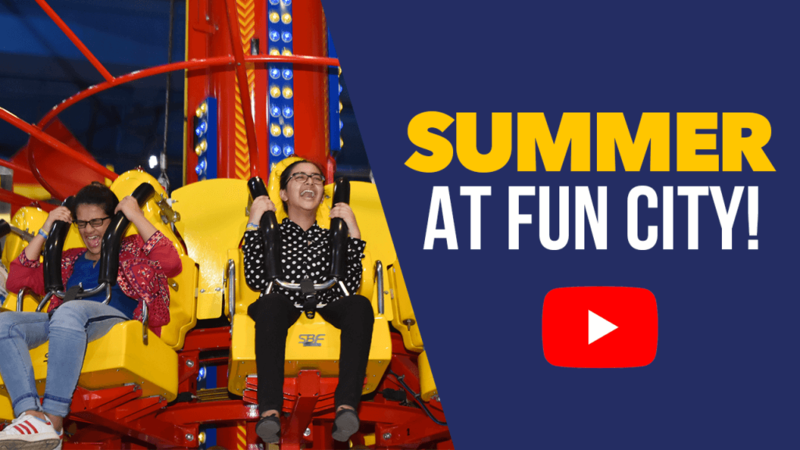 There is something for everyone here at Fun City. 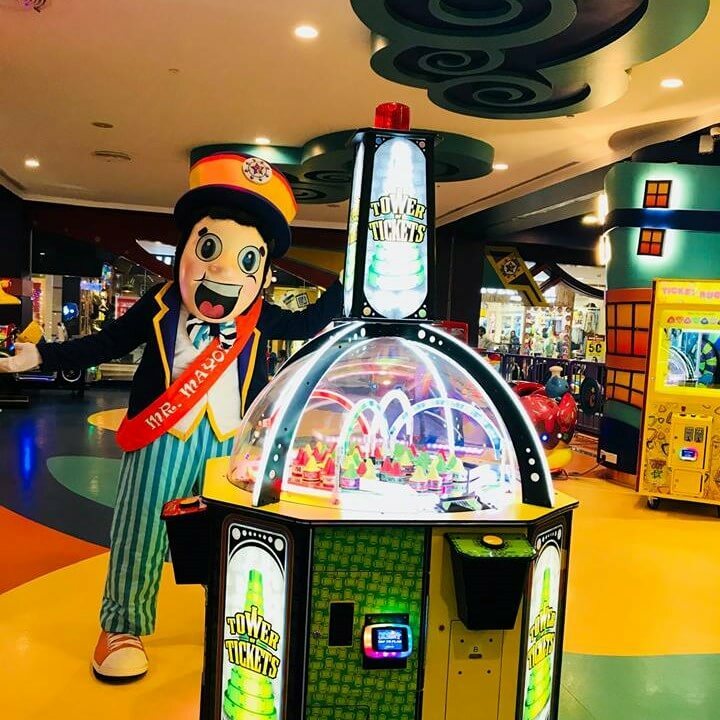 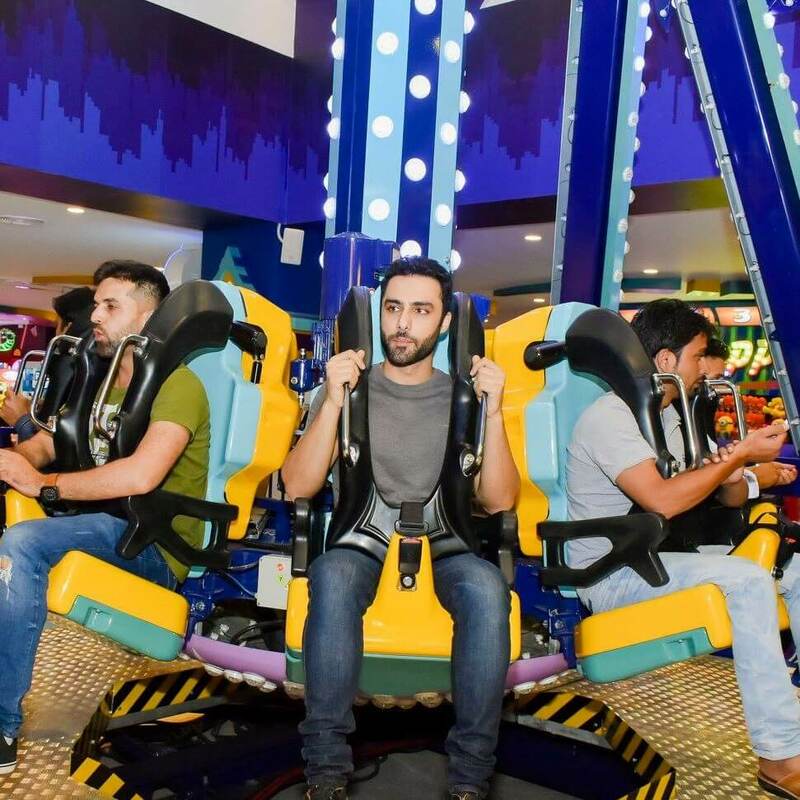 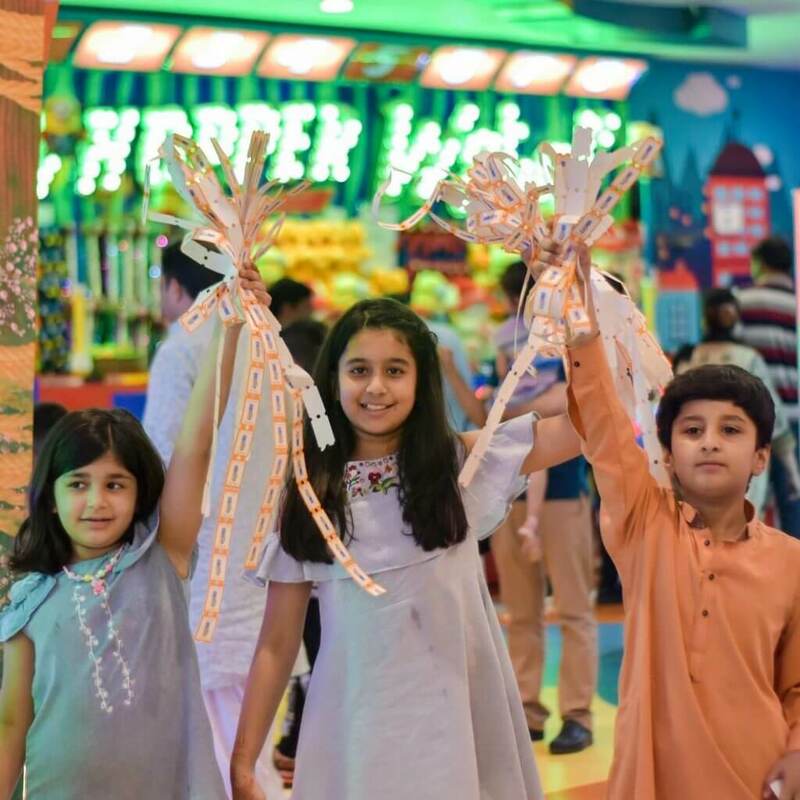 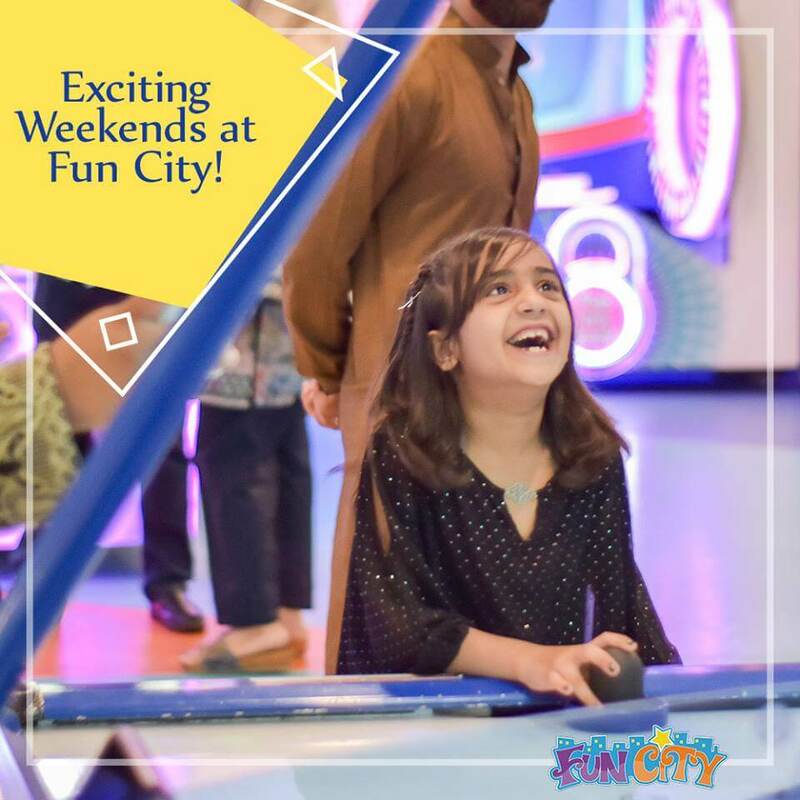 Fun City is a safe environment aimed towards the whole family, with all of our attractions, fun for adults as well as children! 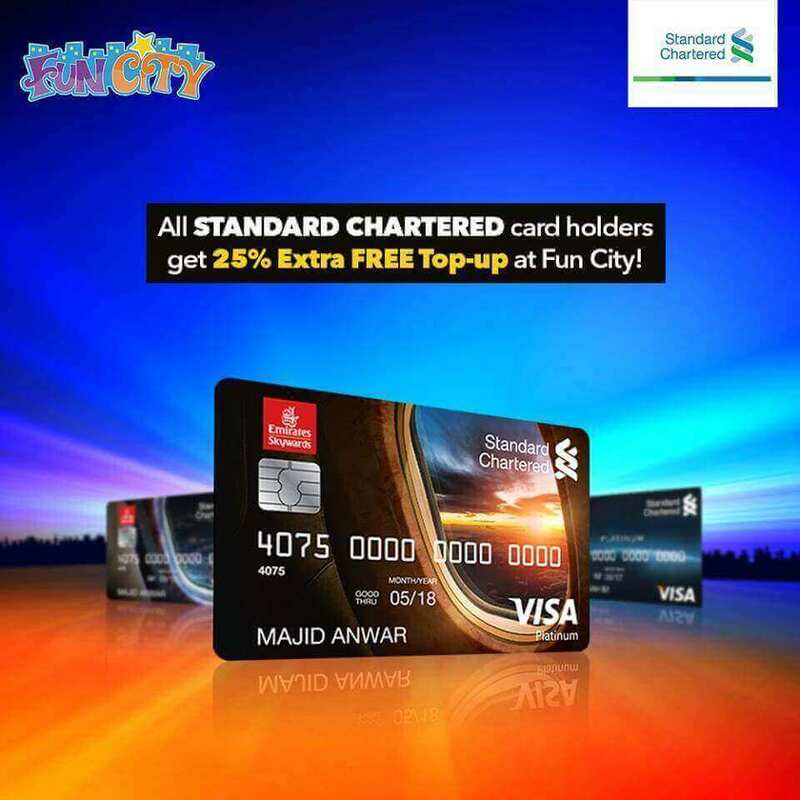 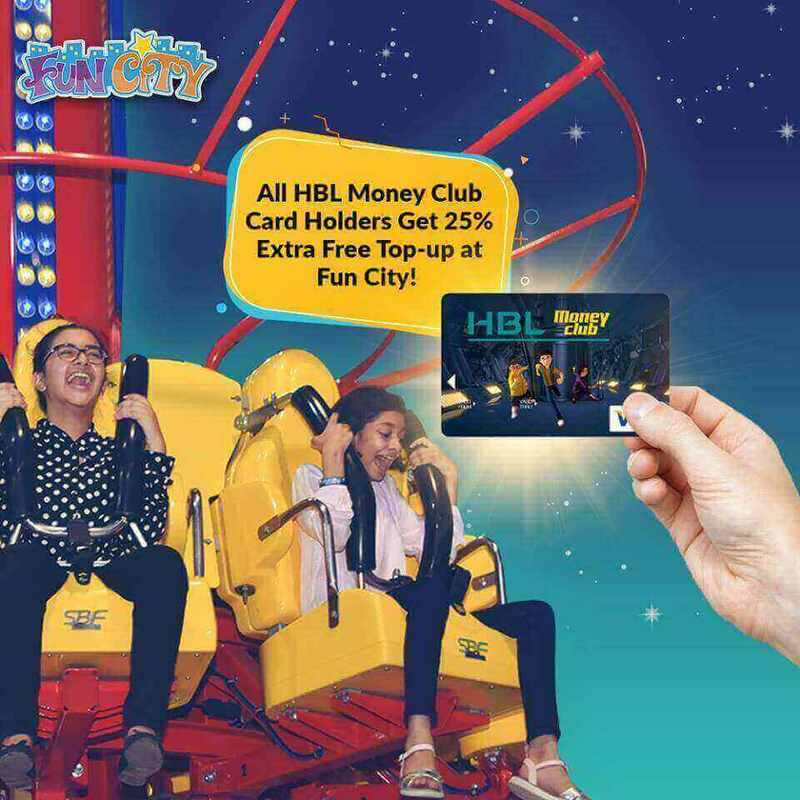 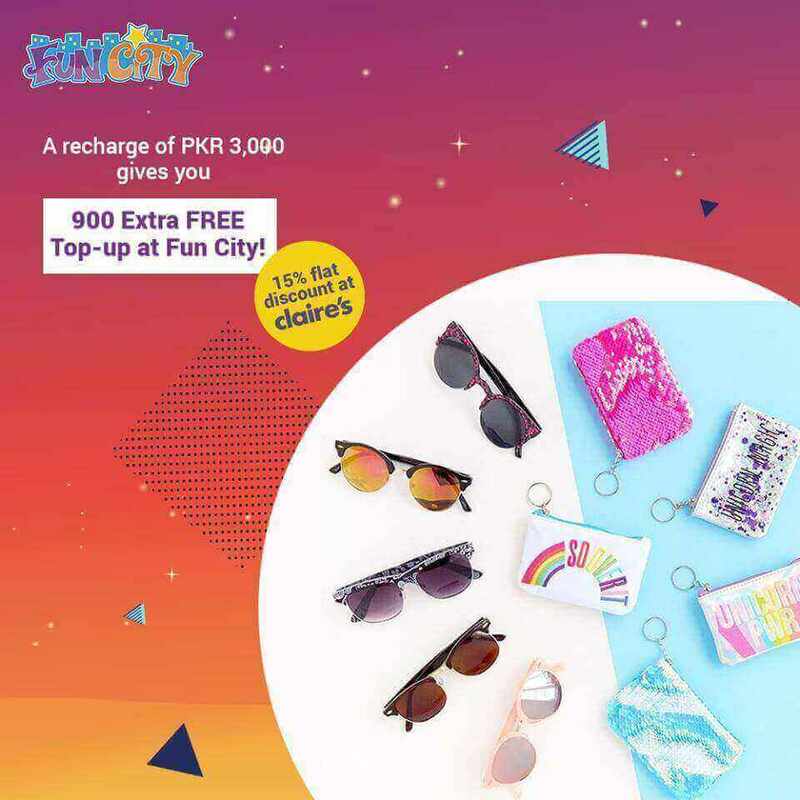 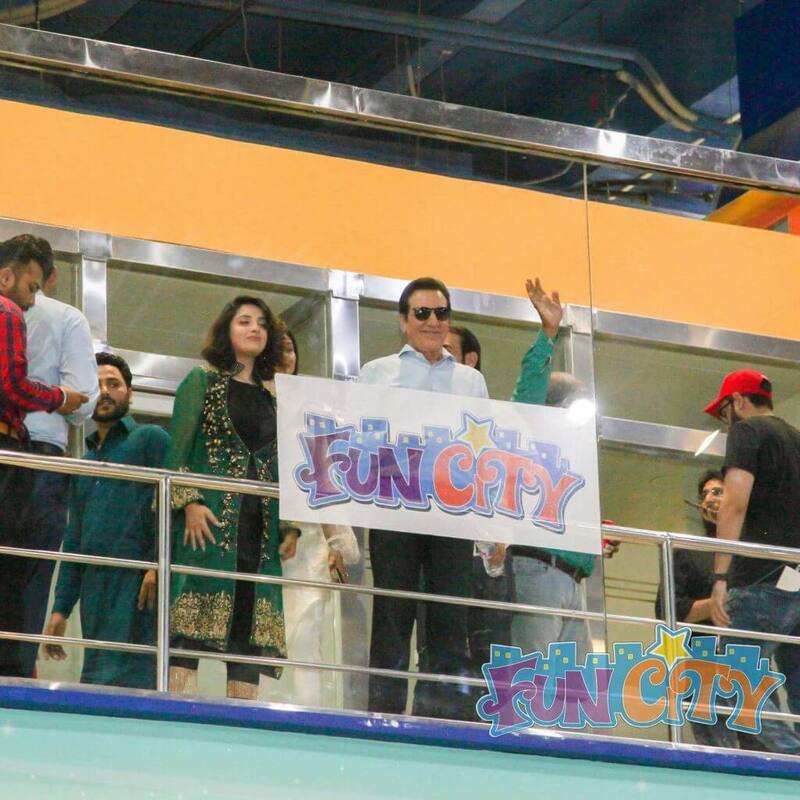 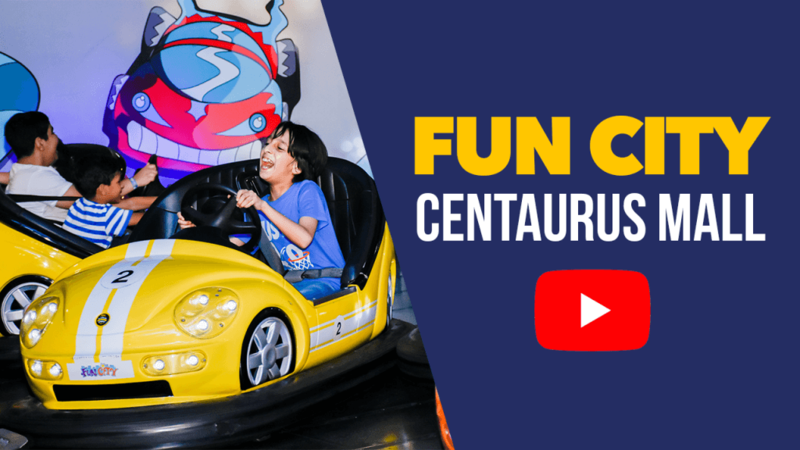 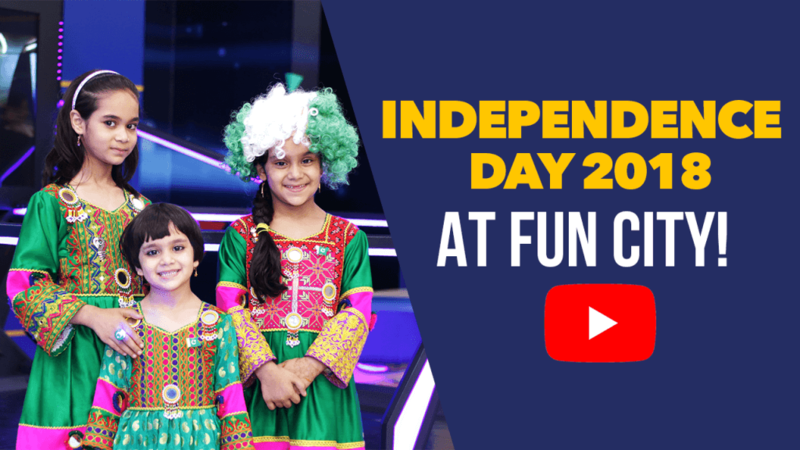 So there is no need for Mum & Dad to sit on the sidelines at Fun City! 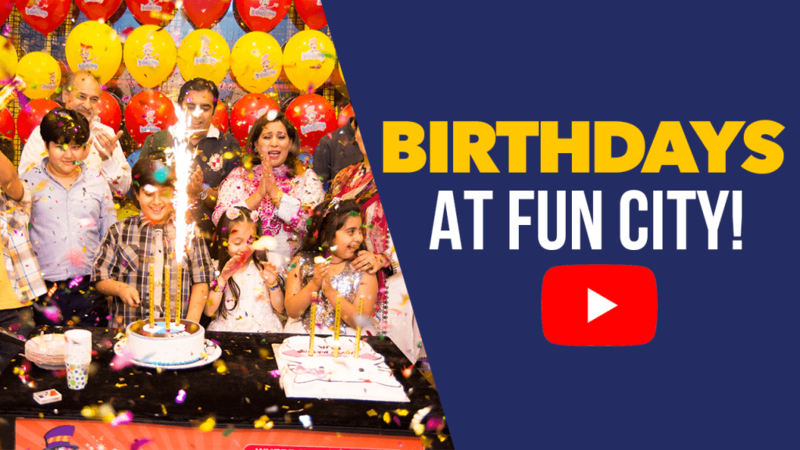 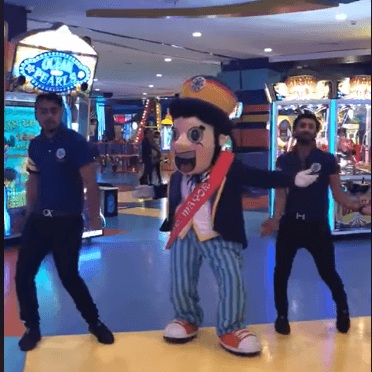 At Fun City, we believe in creating magic for kids on their Birthday. 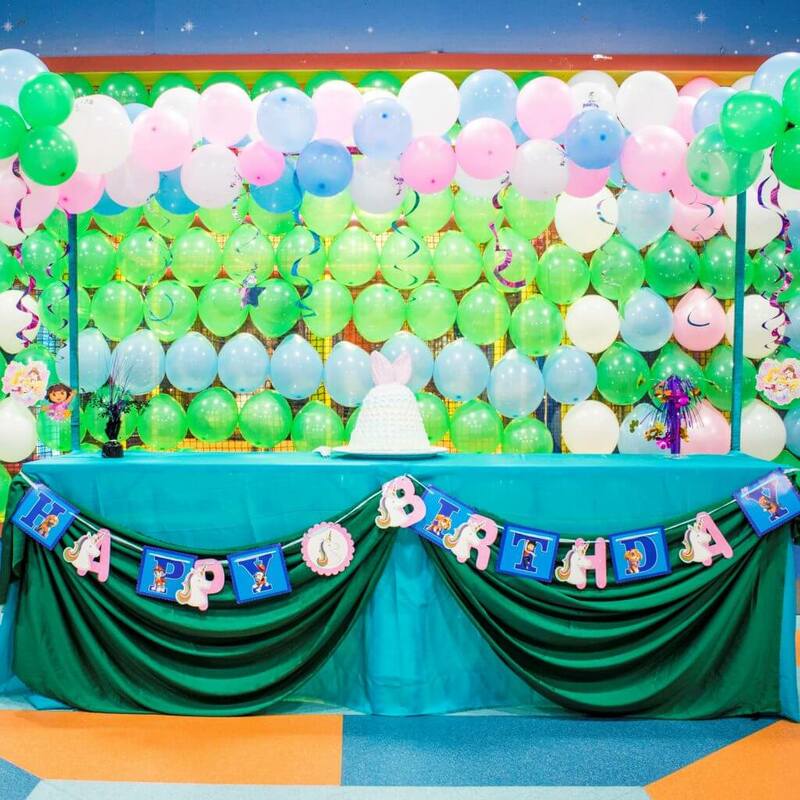 Every Birthday is special & we ensure that everyone knows it is a special day for our birthday child & even Mr. Mayor pays them a visit! 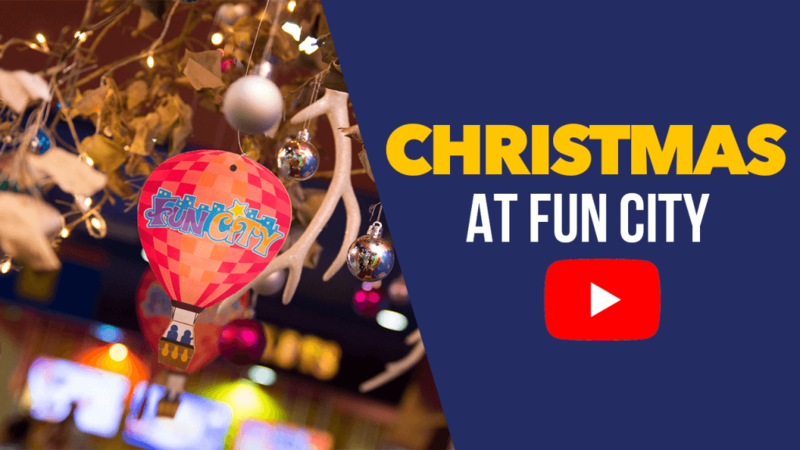 We are open 360 days per year so you and your family can visit us any time of the year. 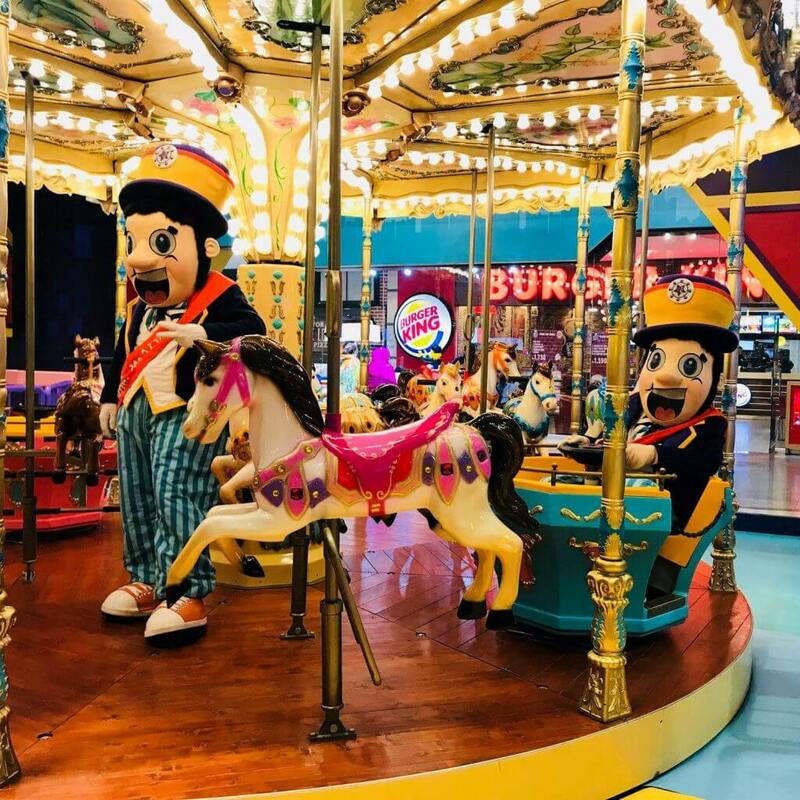 We are open from 11 am – 11 pm so visit us anytime that suits you!